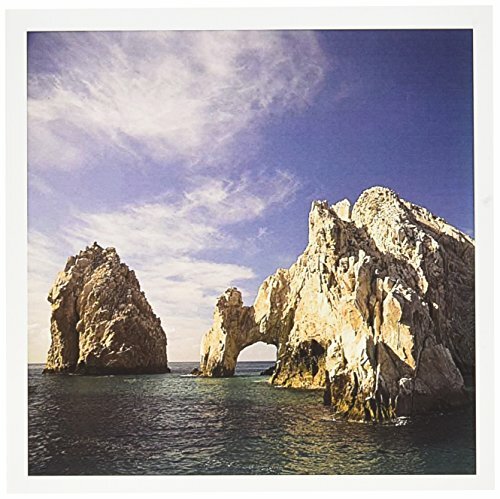 Lands End, The Arch, Rock Formation, Mexico - SA13 SWS0218 - Stuart Westmorland Greeting Card is a great way to say "thank you" or to acknowledge any occasion. These blank cards are made of heavy-duty card stock that allows for smudge free writing. Cards are creased for easy folding and come with white envelopes. Available in sets of 6 and 12.